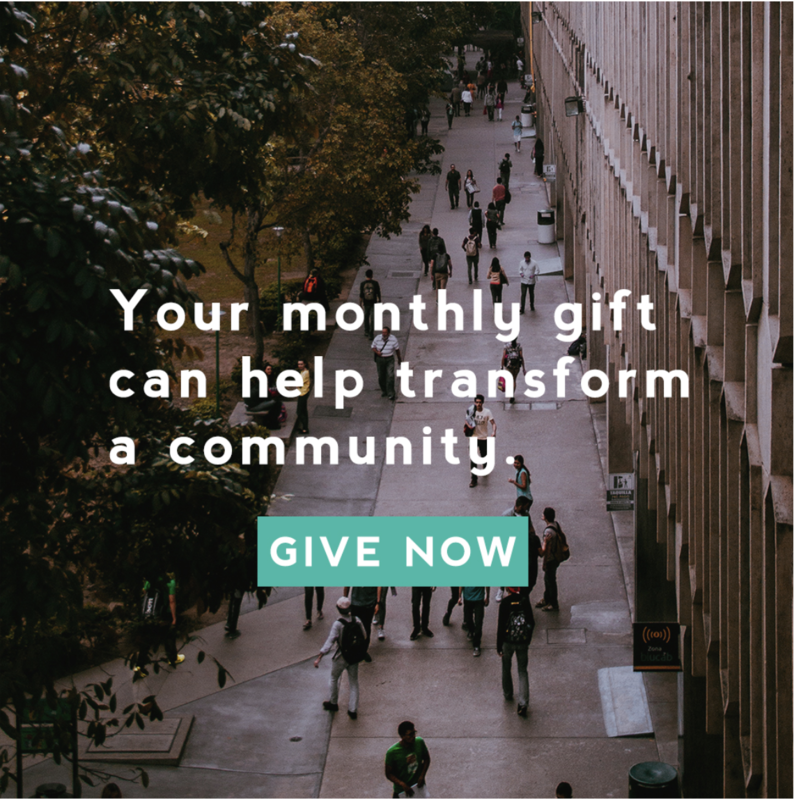 You’ll want the prayer, support, and encouragement of your church family if you’re going to move in this direction, and in order for that to happen, they will need to see Church unity as an integral part of your church’s mission. We know that leading will always require sacrifice and cause us to be stretched, but we also know that it’s all too easy to use this truth to justify an unhealthy lifestyle that will eventually lead to burnout. If God is stirring your spirit and igniting within you a passion to prioritize working towards greater Church unity in your region, you may be asking, “how can I begin moving in this direction when I’ve already got so much on my plate?” The idea of adding one more area of focus will likely seem overwhelming to many leaders. Speaking from personal experience, I’d guess that still others may be wrongly attracted to taking on something new and exciting like this out of a sense of disillusionment with what is happening in their local congregation. Either way, we need to ask the Spirit to examine our hearts and to give us the wisdom to move forward in a way that would be most loving towards those we’ve been called to serve. 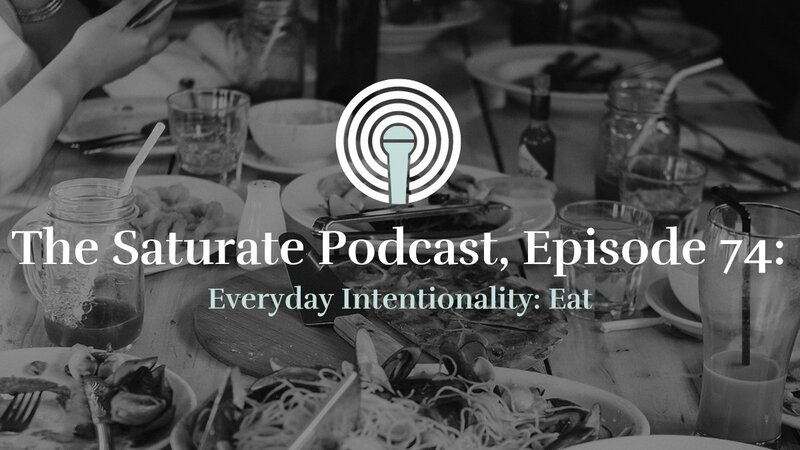 I have a wife and six kids, and am one of only two paid-equippers in our growing church family, so how in the world can I give the time and energy needed for casting a vision and crafting a strategy for unity among the greater body of Christ? How can I prioritize unity while remaining healthy and without neglecting my responsibilities to our local congregation? I am grateful for the way in which the Spirit has directed me along this journey, and for the wise counselors who have spoken into the process thus far. In light of that, I want to share some of the specific steps I’ve taken and am currently taking to live this out. However, this approach is not only strategic for getting the vision caught but also for alleviating our core team from bearing the responsibility of launching an entire transition overnight. 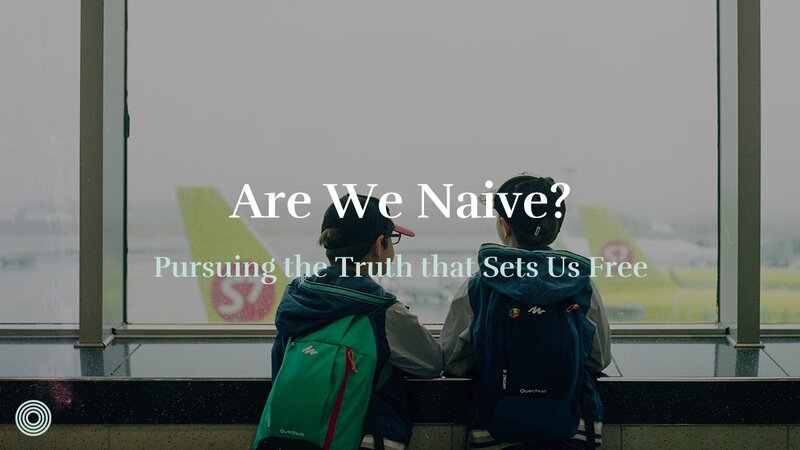 It may look somewhat different in each context, but in our case, taking on more than one common mission from the start would put us in danger of overextending ourselves and of likely derailing some of our existing efforts. Many leaders are already feeling pushed to the max with their current responsibilities so we need to be careful not turn them away from the start by presenting a plan that seems too overwhelming. Again, as I mentioned in the previous post, the common mission that we’ve selected for this pilot project is the crisis in the foster care system in our region. 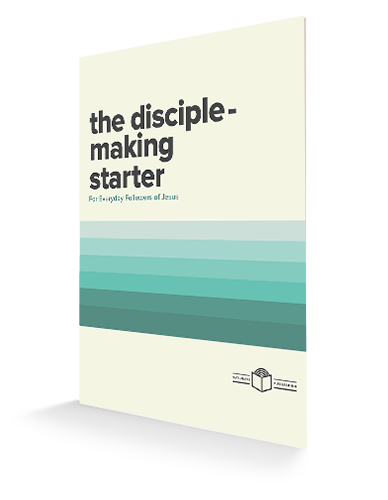 Now how can I lead this effort without neglecting my elder responsibilities and my own missional community? In my case, the missional community that I lead has already embraced the foster care need as its common mission. 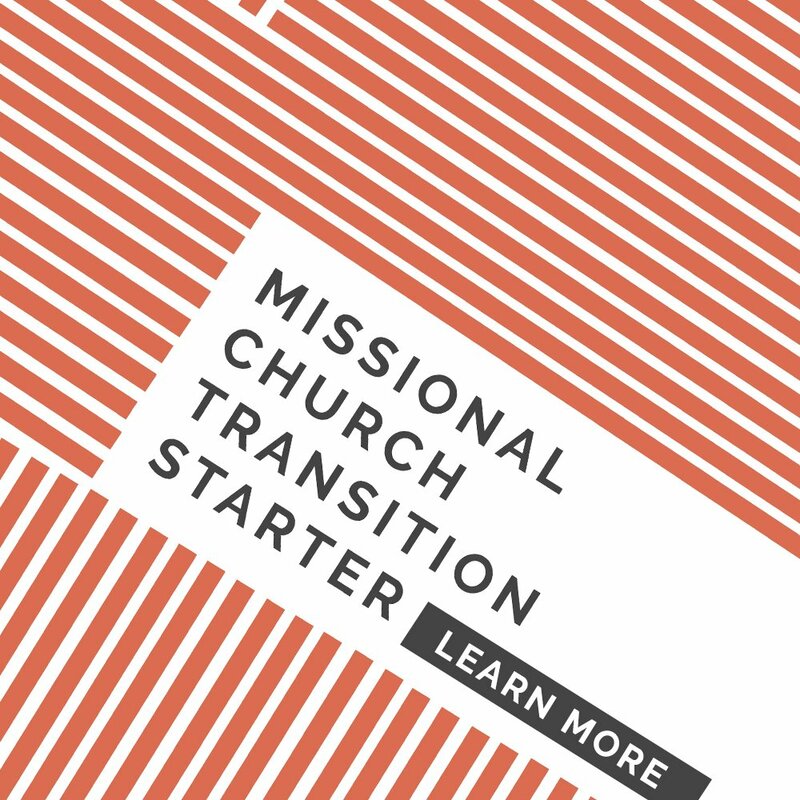 The beauty of this, of course, is that I can invest time and energy into the proactive mission of our MC and into the missional pilot project of the Church in our region at the exact same time. Now, it may not always work out that way, but I believe the key is to be intentional about integrating as much of this as possible. 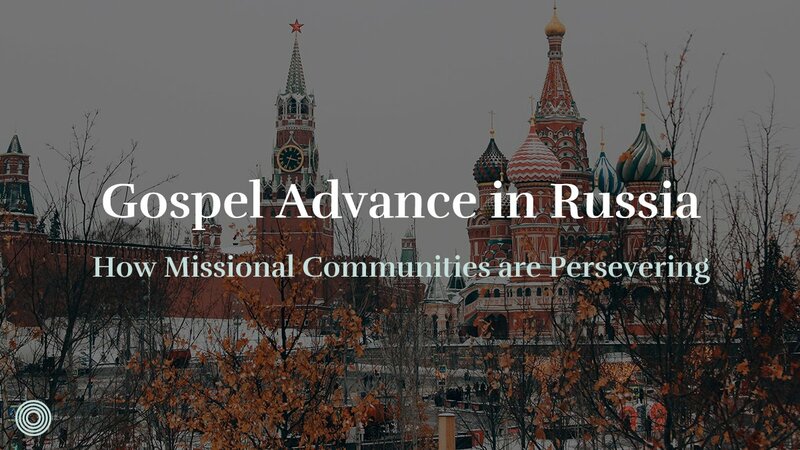 Maybe your MC could adopt the mission that makes the most sense for the regional Church to partner around or perhaps several of your MC’s have proactive missions that together reinforce the common missional focus of the regional Church. Another way that consolidation is vital for spearheading this vision in a sustainable and healthy manner, is by making sure that unity is not an optional add-on to your church’s vision and core values. 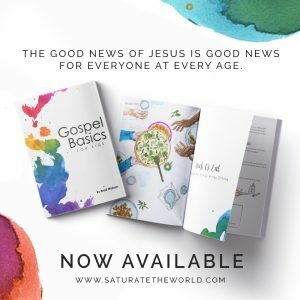 Your leadership team and congregation need to be behind this, which means that you’ll need to spend pulpit-time casting a vision for greater gospel saturation through the unity of the Church (John 17, Romans 15, and Ephesians 4 are great places to start). 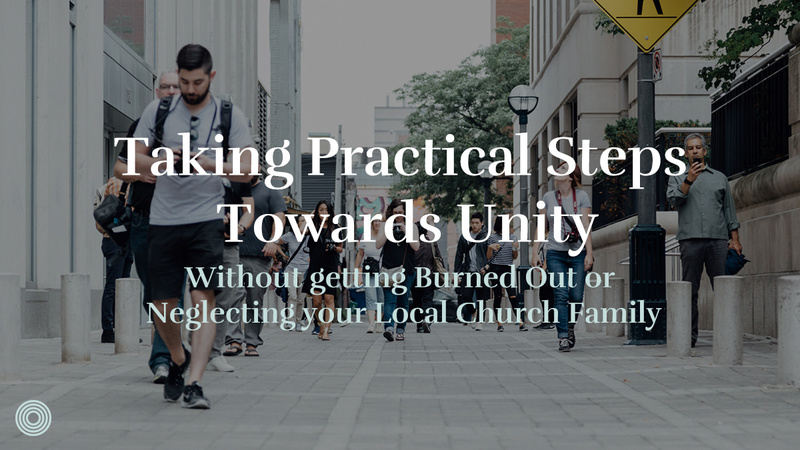 You’ll want the prayer, support, and encouragement of your church family if you’re going to move in this direction, and in order for that to happen, they will need to see Church unity as an integral part of your church’s mission. So far, my experience has been that most followers of Jesus are hungry for this and are more than eager to get behind it. No doubt, seeking to lead a regional unity endeavor will require sacrifice and will stretch us as leaders, but how good it is to know that this unity is what Jesus prayed for, that he desires this even more than we do, and that he will give us everything we need for the journey. 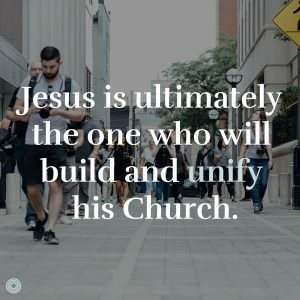 We can be faithful to pour ourselves into this task while resting in the truths of the gospel and remembering that while he uses us and others, Jesus is ultimately the one who will build and unify his Church. What steps have you taken towards greater unity in gospel saturation where you live?